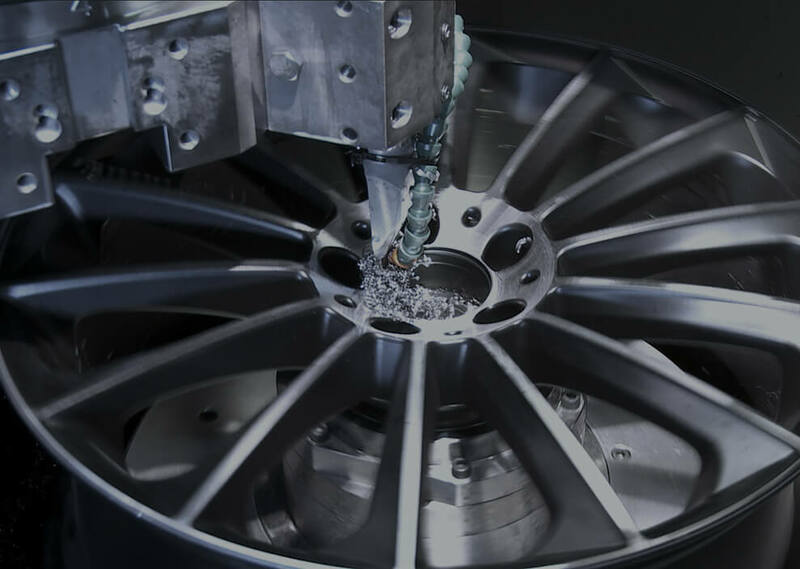 The completion phase of a mould and its subsequent transformation into a semi-finished product at an advanced stage is the first taste of the aesthetic qualities of each of our aluminium alloy wheels. This is the time when creative inspiration becomes tangible and we can begin to appreciate the full "dimension of our work". Mechanical finishing with lathes where utensils are manufactured as necessary to obtain the expected result. Dressing, processing and polishing systems, all with on-board systems for the control of the perfect execution of the requested finish. Finally, as jewelry created by the skilled hands of the artisans of Valenza, our wheels are finished by hand and checked one by one to appreciate the beauty of the shapes that form their structure. 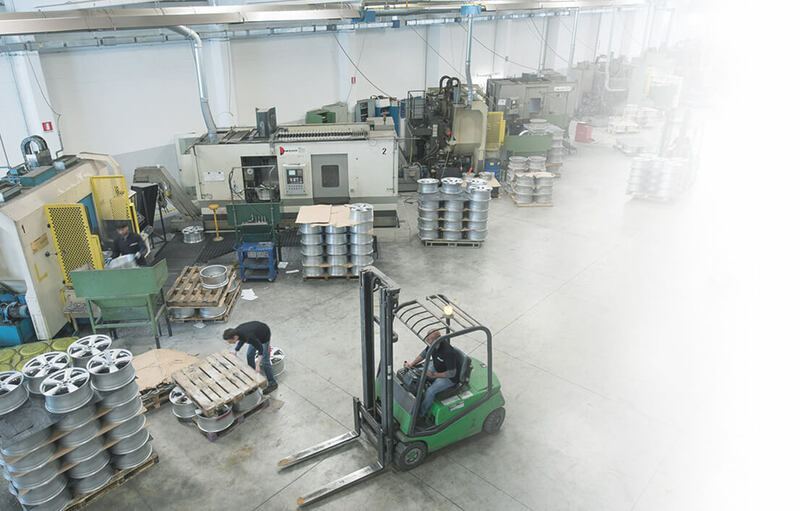 A series of expert skills, along with first-class technology, combined in a circle of processes, simply perfect.